Hello, everyone! 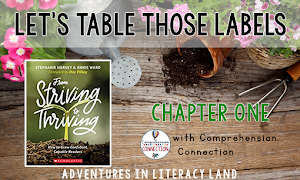 It's Andrea from Reading Toward the Stars again with some more insight into summer reading through the book Summer Reading by Richard Allington. It's a hot July day, and kids in rural areas are outside playing and enjoying some fun with family. This old truck comes up the road and stops right in front of their house. They come running to it with excitement! The teacher gets out of the truck and begins talking to the children and adults at the house about the books they read the past week. After the children return their books from the week before, they choose five new books they can and would like to read for the next week. Smiles light up everyone's face during this visit! This is exactly what one high poverty rural county in Florida has done for many summers. Their teachers work together to ensure that students have access to appropriate reading material by driving the "bookmobile" into these rural areas. Before the children choose new books, the teacher surveys them about what they read, liked, and didn't like. Then the students choose 5 new books to read for the next week. 1. Students who participated full time (7-10 weeks) showed the most progress. 2. 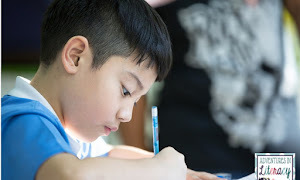 Though it didn't increase fluency or sight word knowledge, it did affect the self-concept of each child probably because they were able to choose their own books at the appropriate level. 3. Comprehension scores of full time participants saw gains. 4. Though students did not achieve on grade level gains by the end of the summer, they still made gains, which eliminated the "summer slide". Yes, it is effective to some extent! There were some gains with this model, but there needs to be more intensive interventions to make significant gains in students in poverty. The school that started the program has continued to have weekly book visits but have also incorporated a one-on-one tutoring intervention. This has been extremely effective, both economically and for the students. How might this model suit your school? Would your colleagues share in helping you with a project like this? Let us know what you think in the comments below. 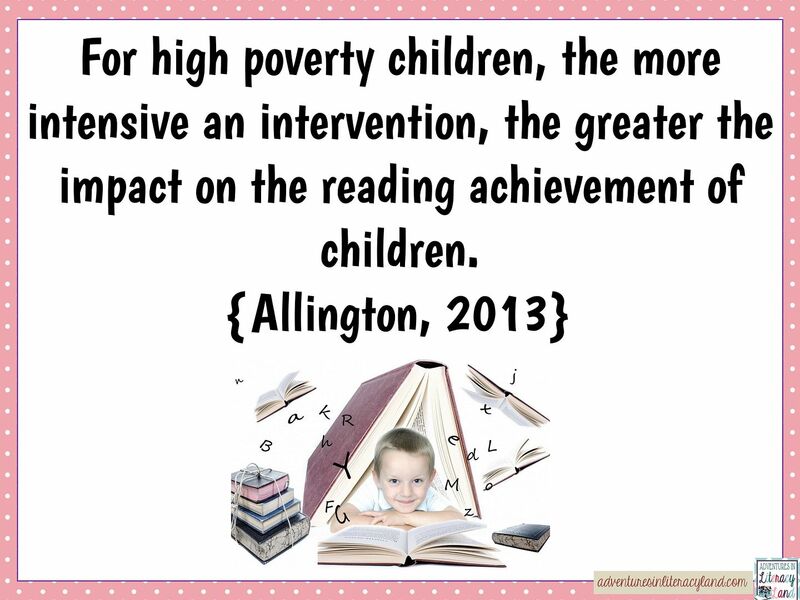 And join us again tomorrow as we continue our book study of Summer Reading: Closing the Rich/Poor Reading Achievement Gap by Richard Allington. That would be great, especially since you are not rural. The kids would love to have those books in their hands, for sure! So would I! 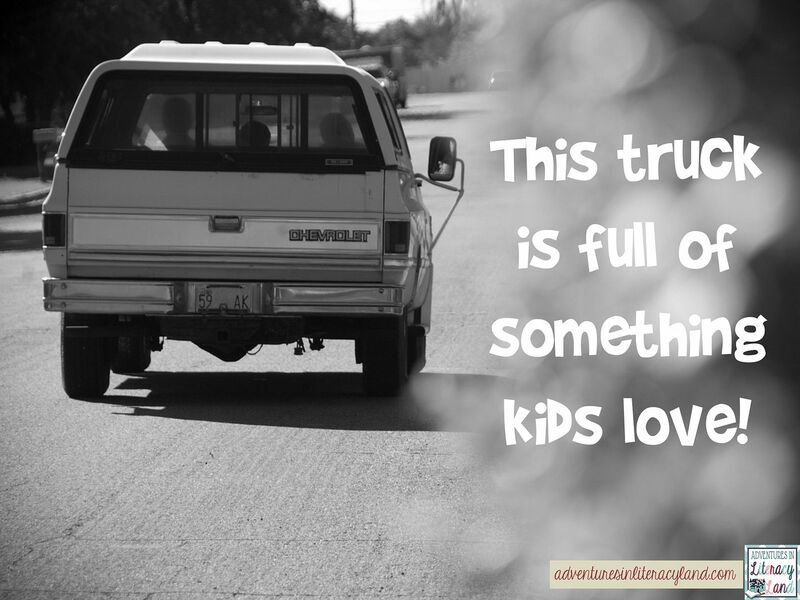 I would love to see the kids' faces when the bookmobile shows up at their houses. 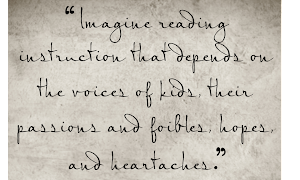 In my school division, we have found that making the books available isn't the key -- taking the books to the children is the key. We've got a bus we can use to bring the books, and we mail them books they've chosen as well! We'll see how it goes! That is what this chapter was all about! I definitely think that getting them into kids' hands is important, and whatever way works best is great!